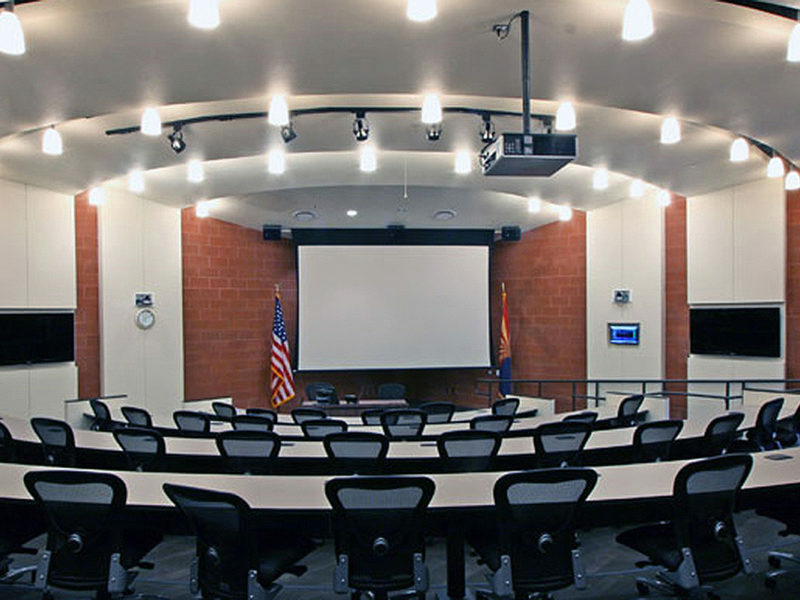 The City of Casa Grande Public Safety Facility houses the City’s Police and Fire Departments Headquarters and their Emergency Operations Center. The 61,786 sf facility also the home for the various police department divisions including the 911/dispatch and indoor shooting range. 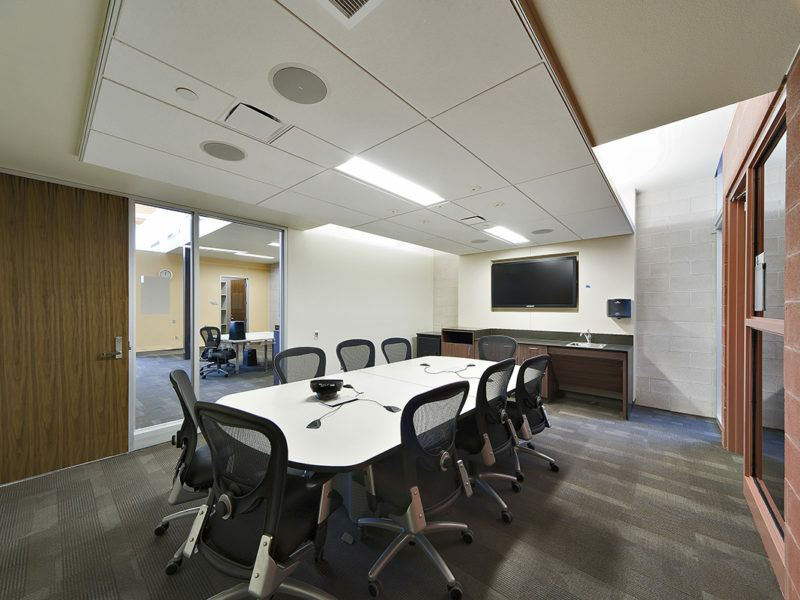 Embedded in the project is the City’s Emergency operations center which doubles as a training auditorium when not in emergency mode. 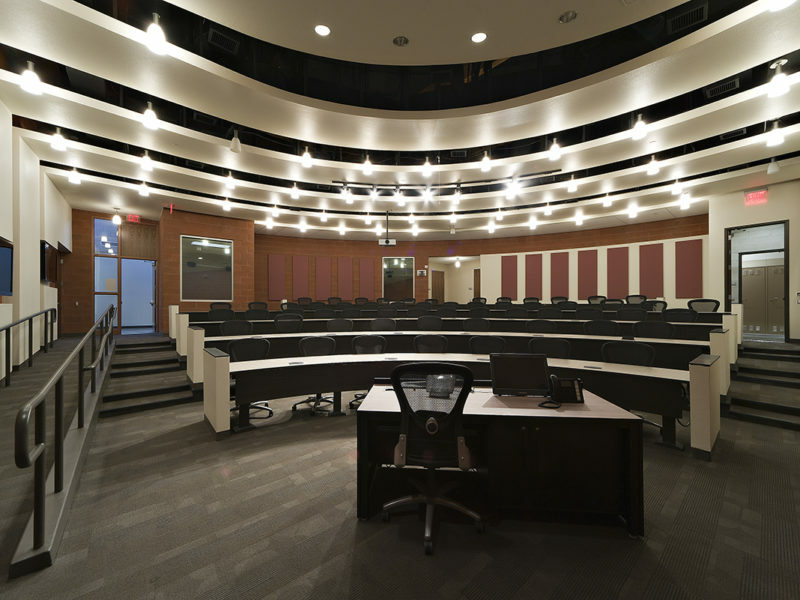 The auditorium seats 60 and is integrated with the state of the art A/V systems. The fire administration headquarters houses the offices of the Fire Chief, Battalion Chiefs, fire inspectors, records and support staff. 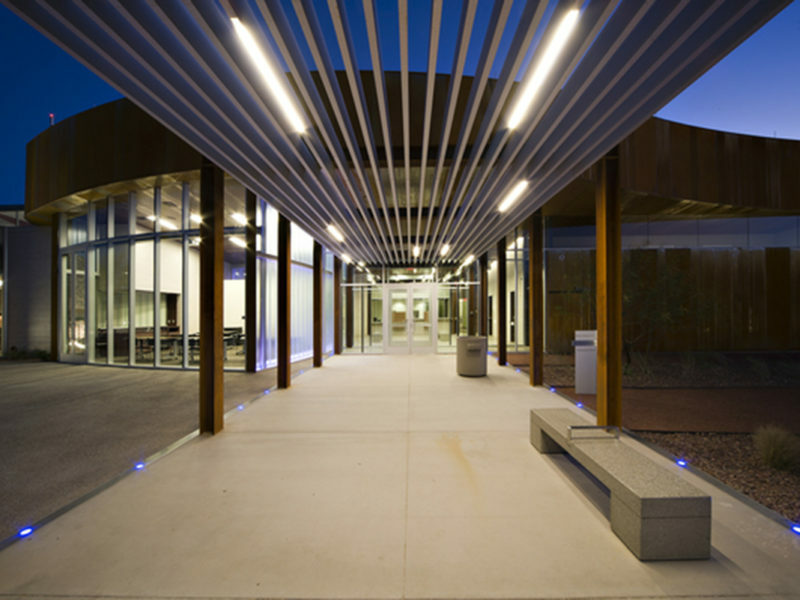 It merges with the Police Facilities at the common break room, EOC and fitness center. TPI was hired to provide an integrated audiovisual technology package for the entire facility.